In this blog, we will have a smart tip on how to change Azure Portal theme in seconds. For novice Cloud developers, aspiring Cloud architects, and all other IT professionals associated with the Cloud computing, especially with Microsoft Azure, this write-up would prove to be useful. Go to Microsoft Azure portal and log-in with your Azure account credentials. You will be at Azure portal, as shown below. 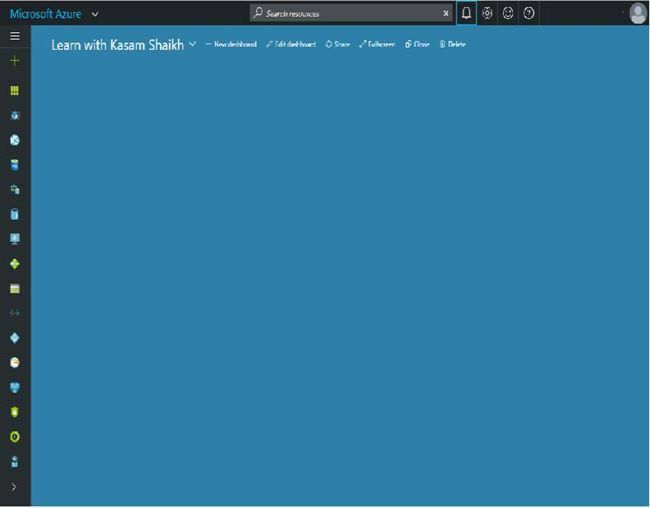 Double click on Azure portal screen, and the theme will keep on changing. Theme 1 is shown below. Theme 2 is shown below. Theme 3 is shown below. Azure portal in reality makes life easy of the developers by clubbing all the required details of Azure resources at one single place and with the above mentioned ease feature, it makes working on Azure; fun. For more details related to Azure portal settings, do read Quick Tour of Azure portal. We will be learning more tips & tricks, working with Azure development in the upcoming articles. Stay tuned. Knowledge grows by sharing. Don’t forget to share this article. If it would have helped you, it will also help many others too!